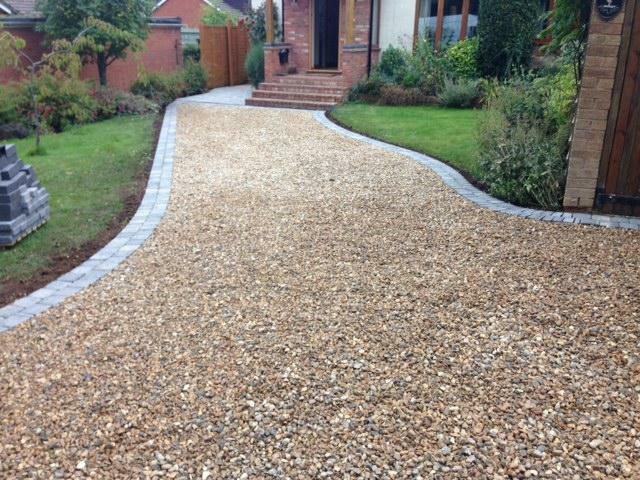 Take a look at our regularly updated online galleries on www.drivecoltd.com and you'll see our work speaks for itself. 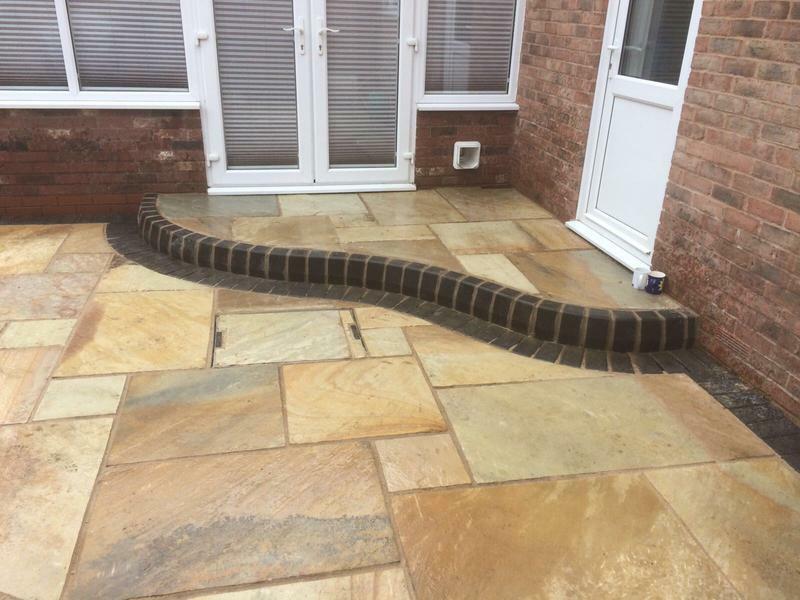 Please call or contact us now for your free quote and free design. 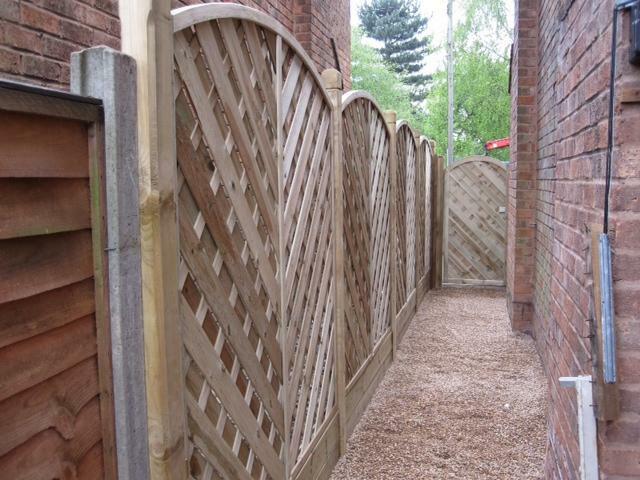 We offer friendly professional advice on your outdoor maintenance and construction needs. 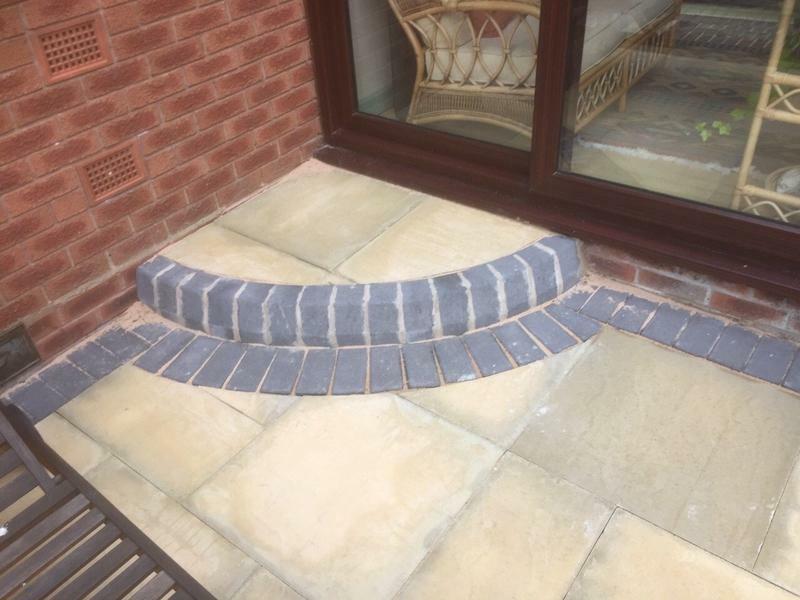 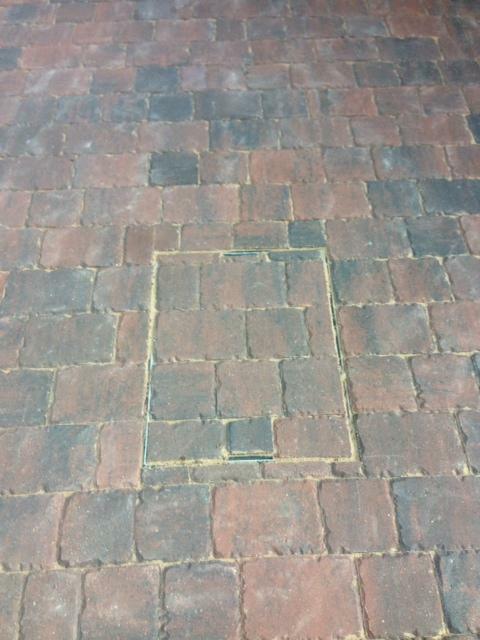 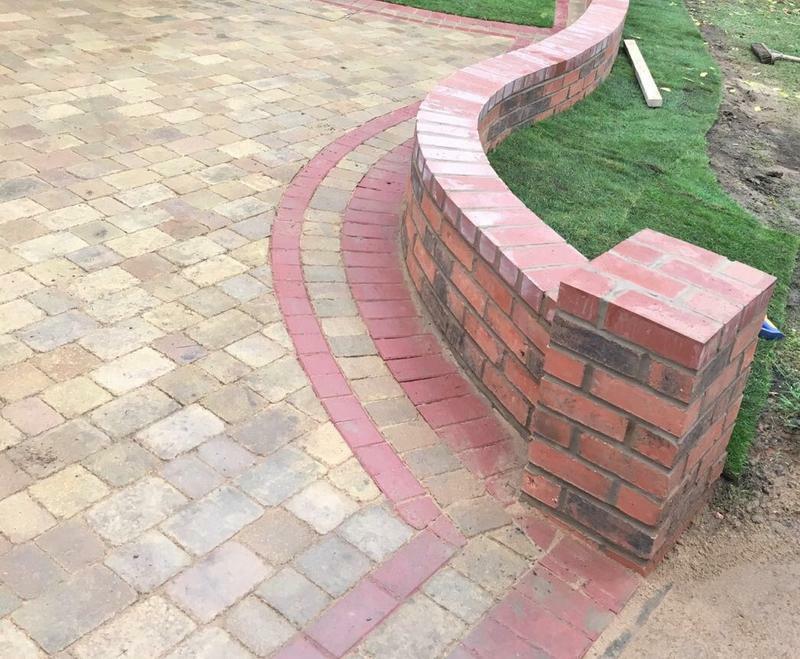 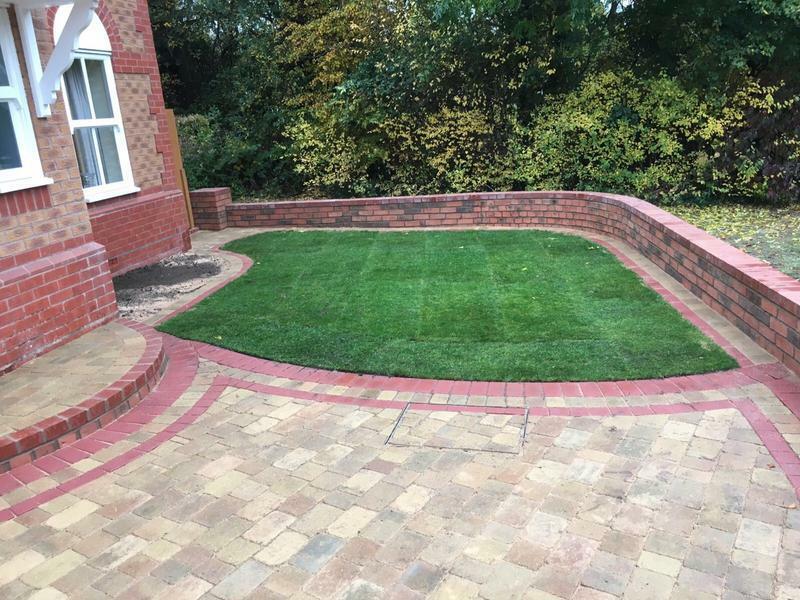 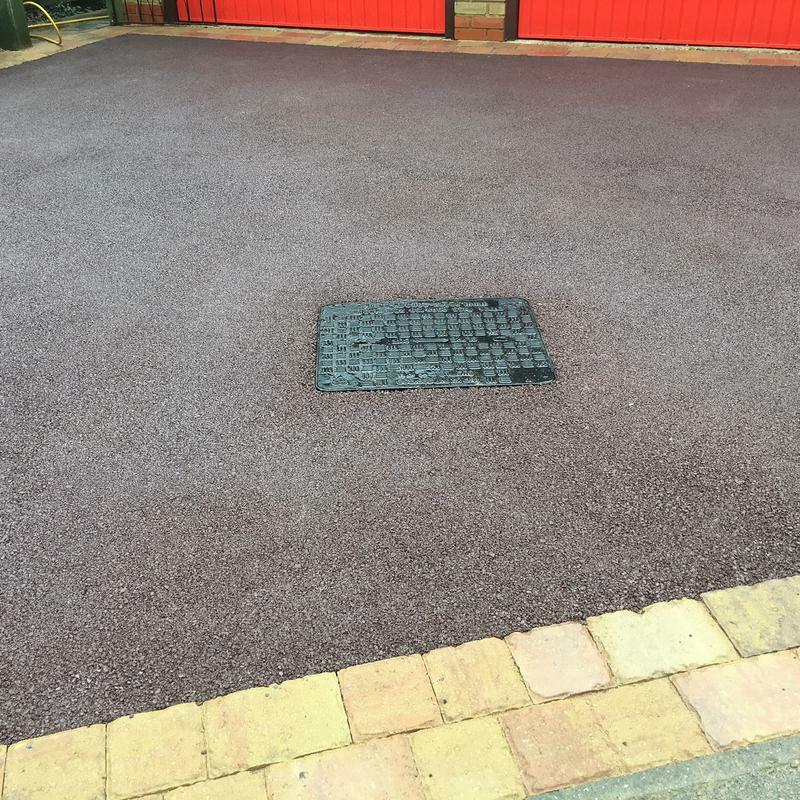 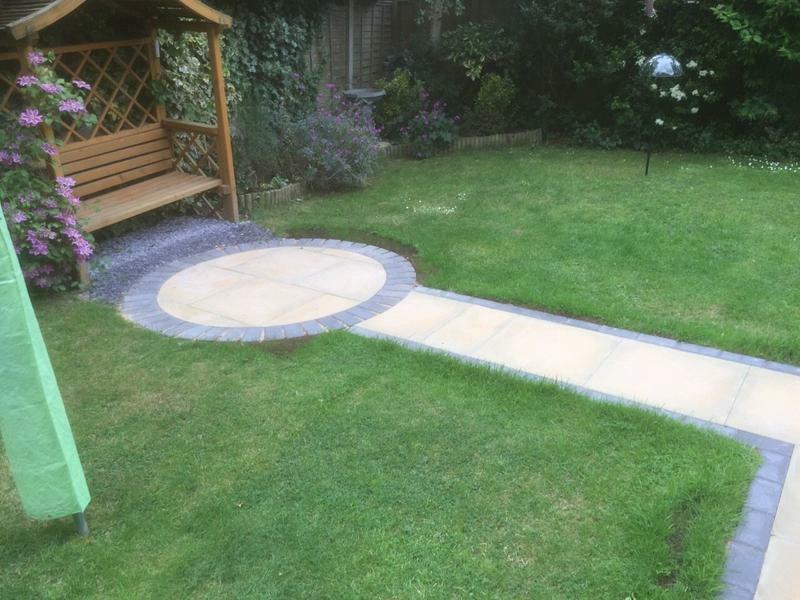 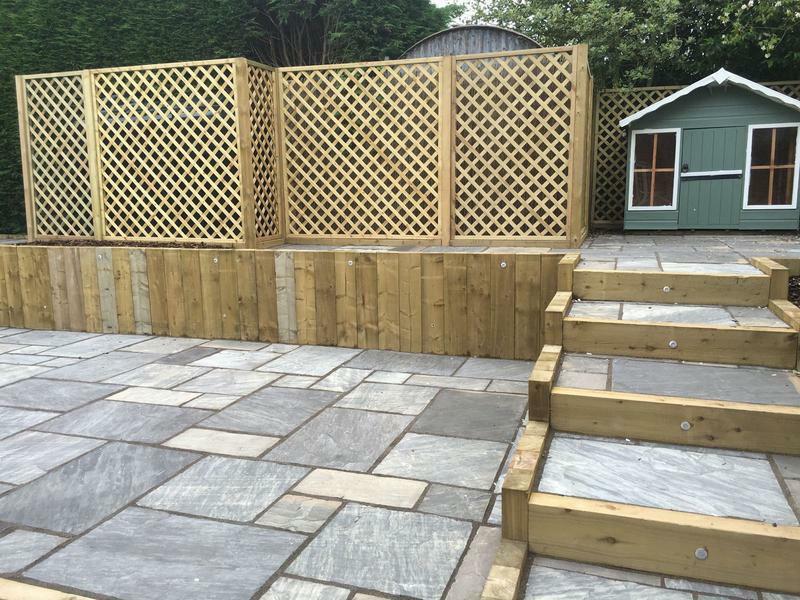 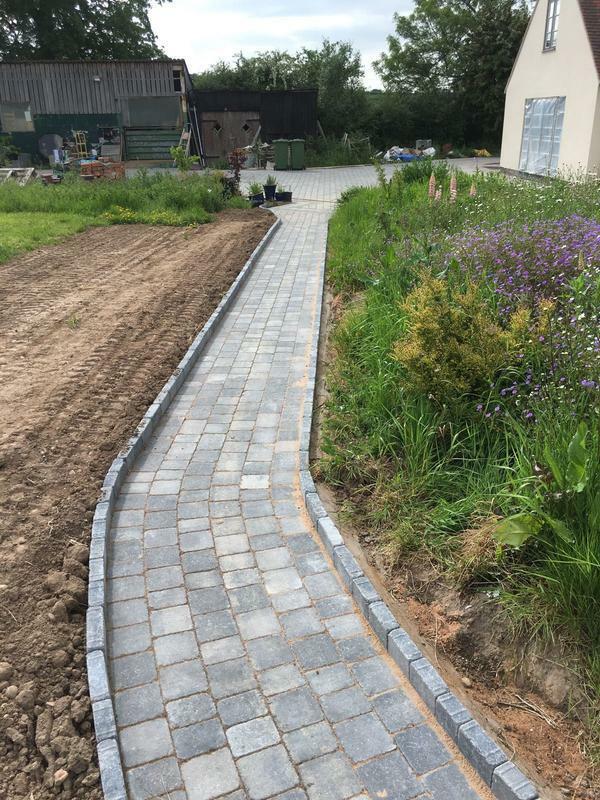 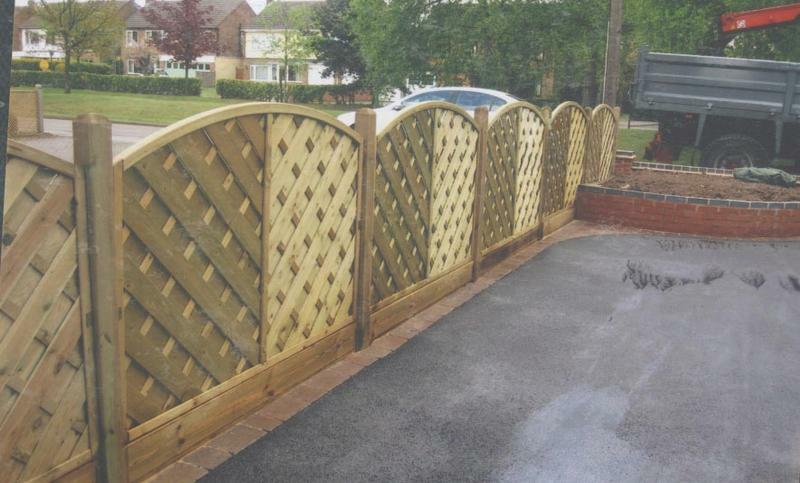 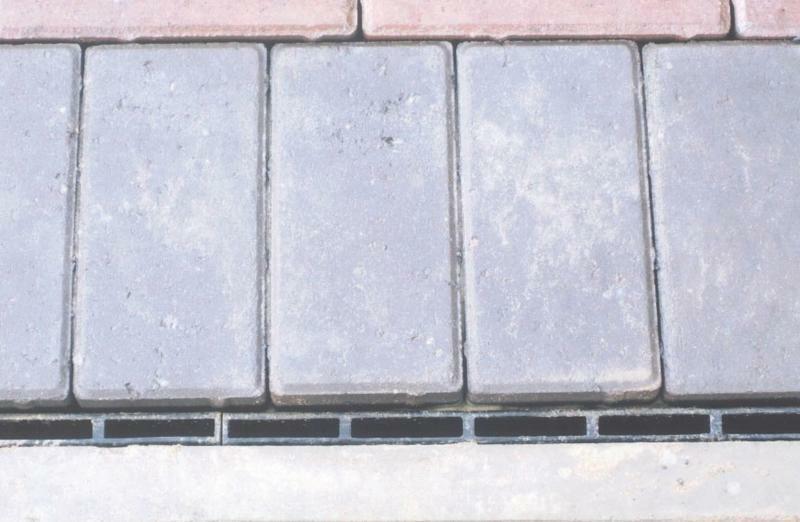 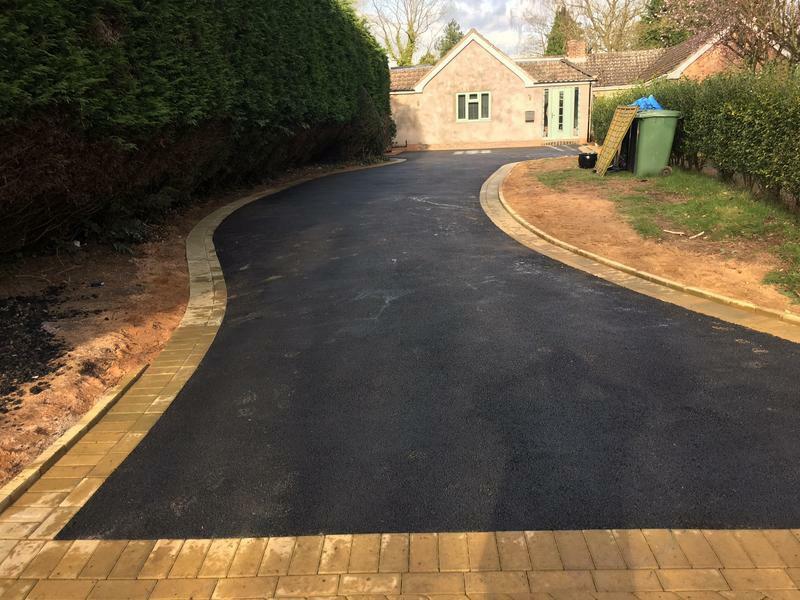 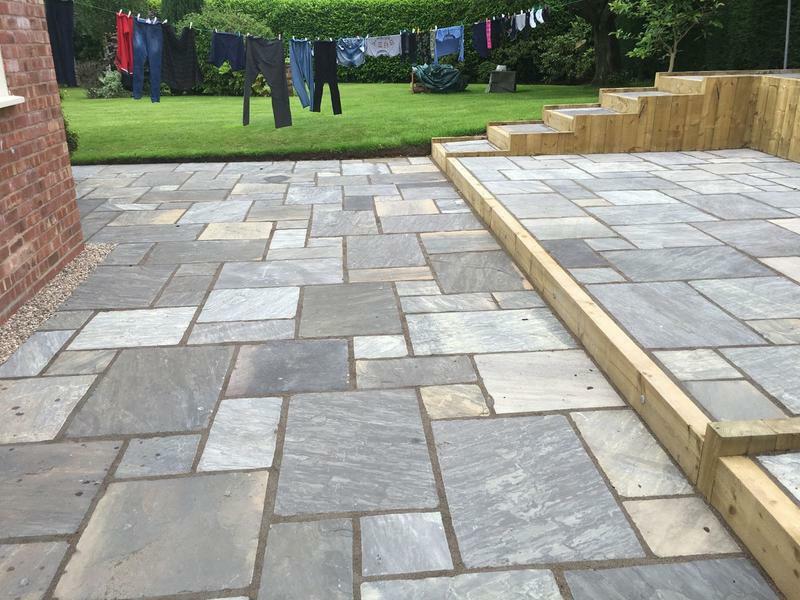 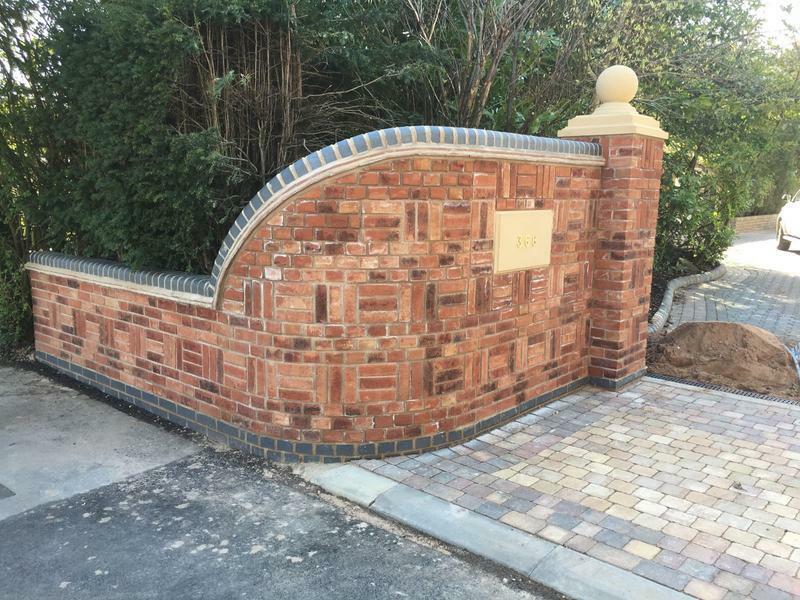 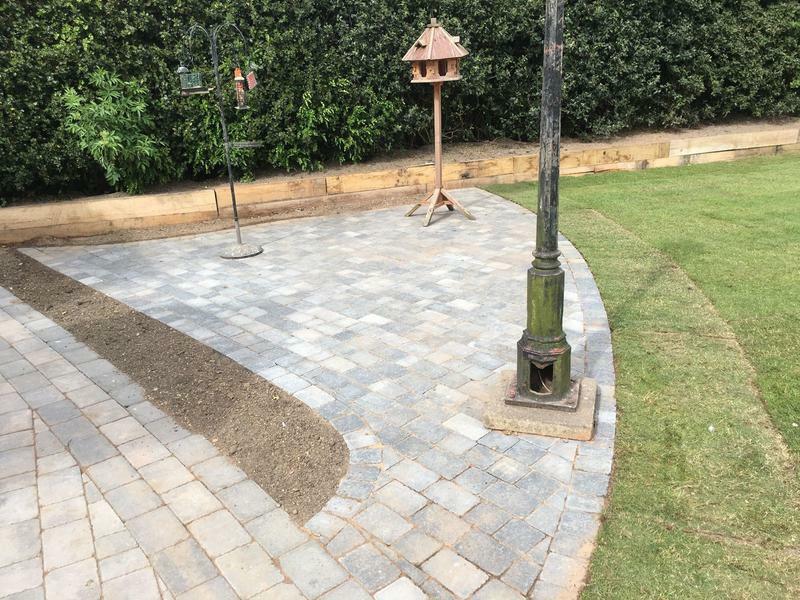 "The work was carried out to a very good standard and completed within time scale promised. 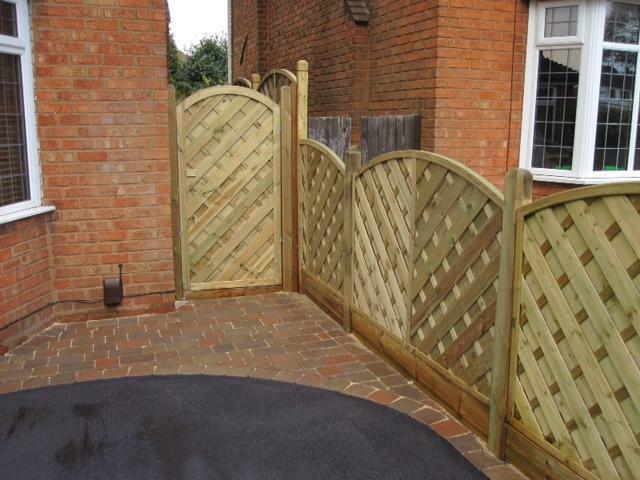 They were punctual, friendly and efficient in their manner of working." 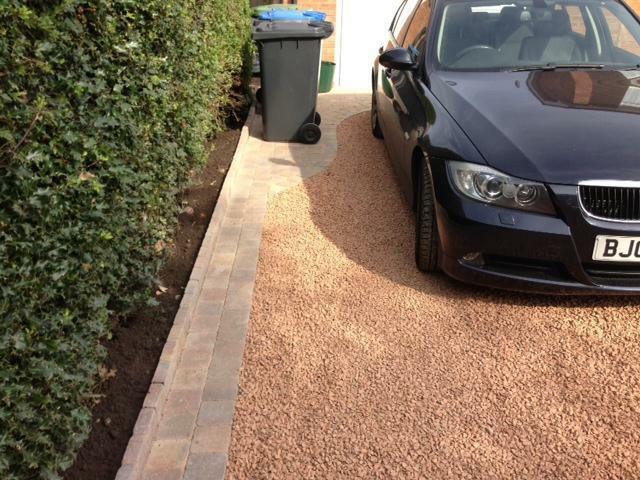 "Martin and his Team were efficient, polite and organised. 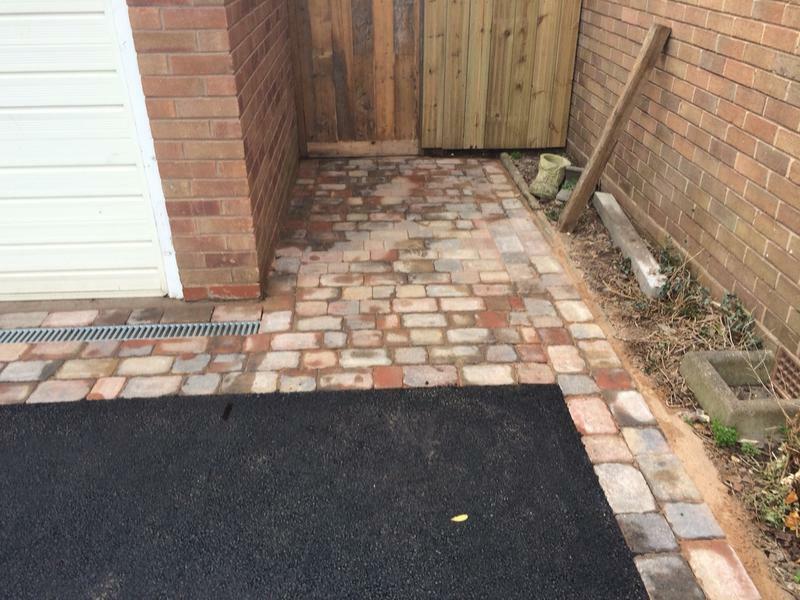 Happy with the work done to our property. 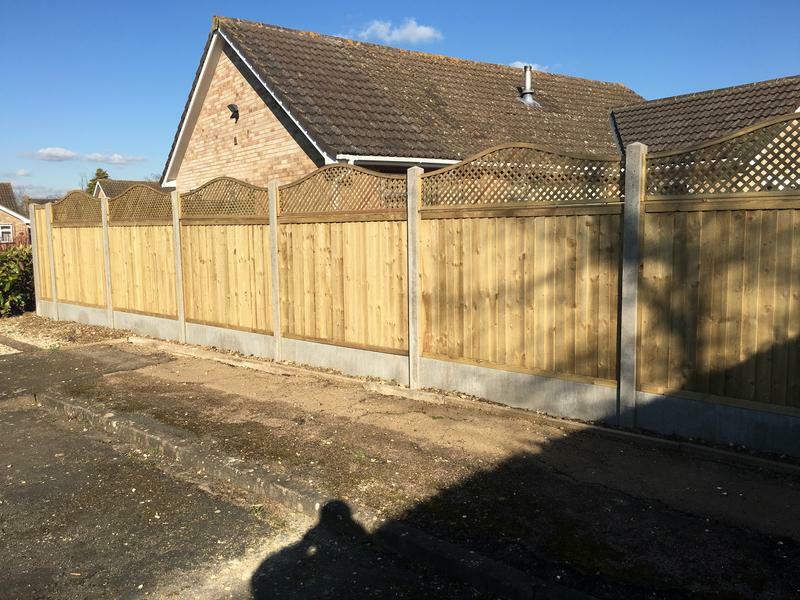 Thank you again :)"
"So pleased with job, nothing to much trouble, we would like to thank Martin and his A team, everything was explained as they went along, they were clean, punctual. 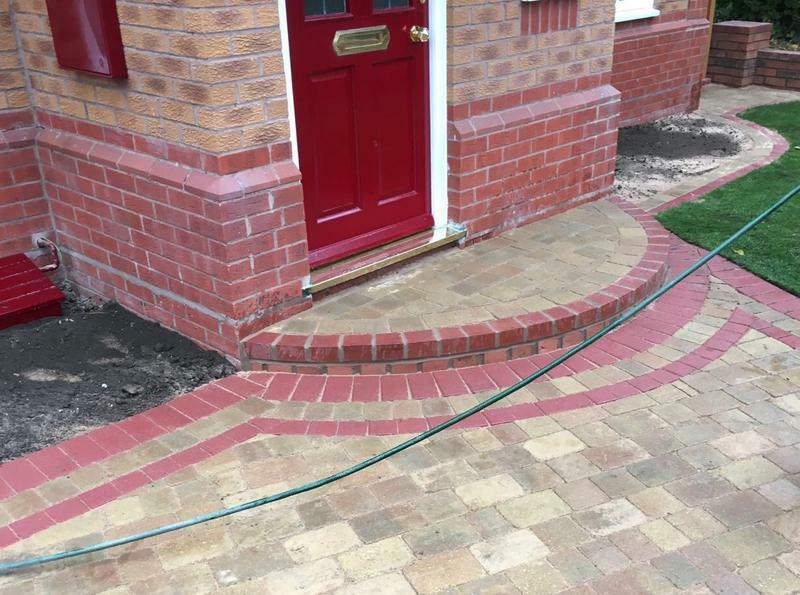 polite and took pride in all they did, all in all a job well done . 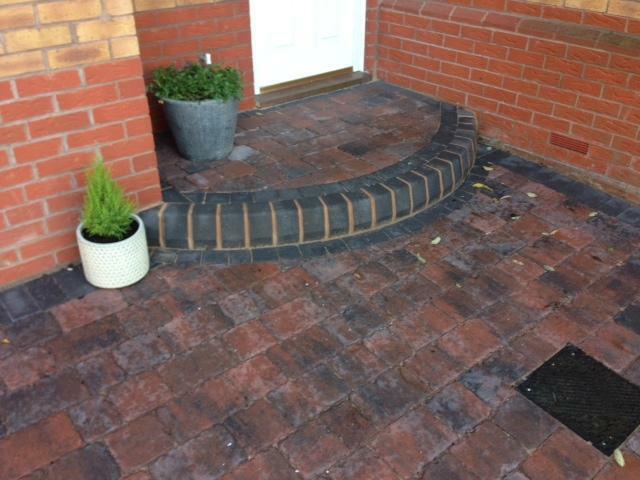 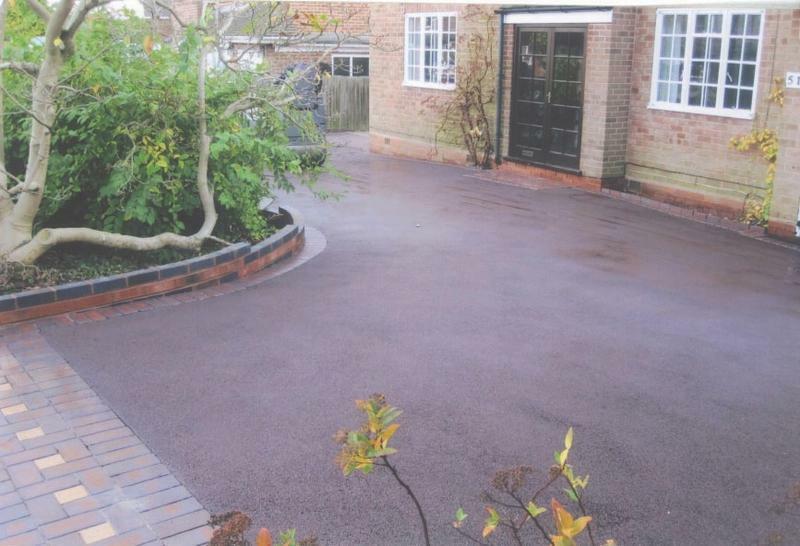 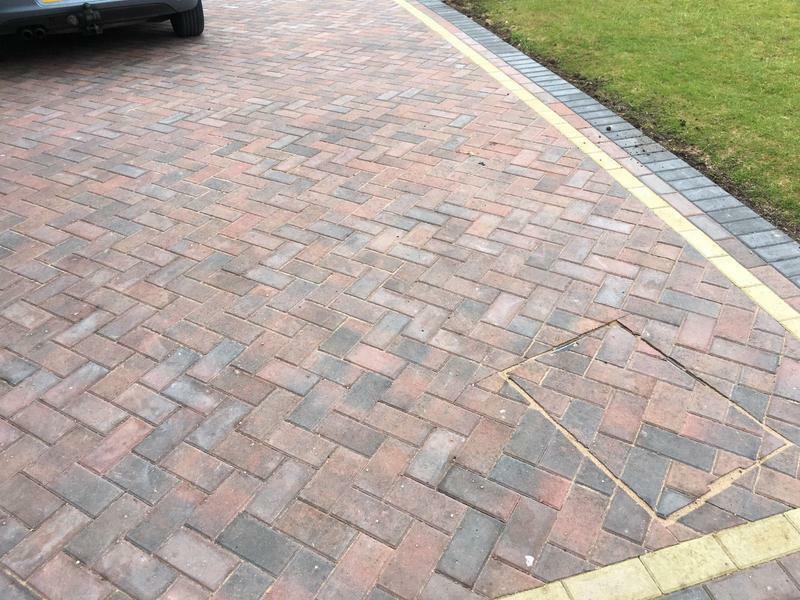 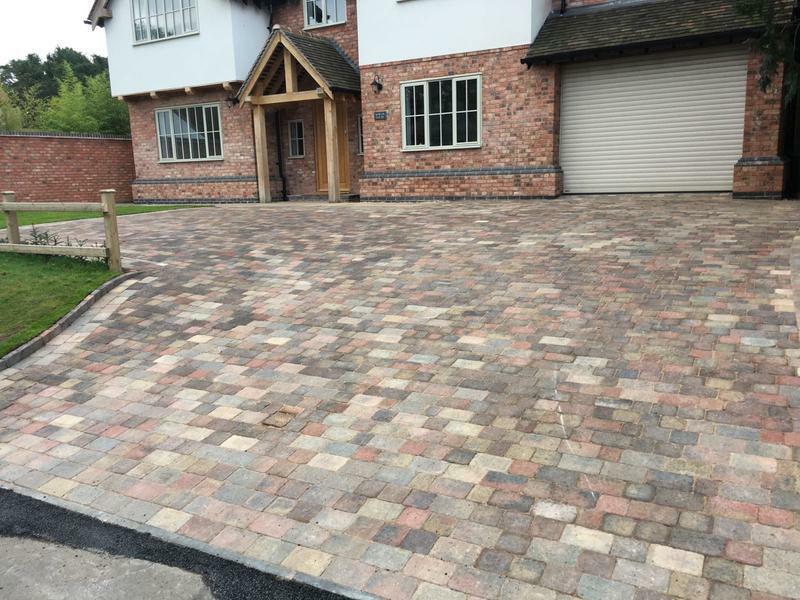 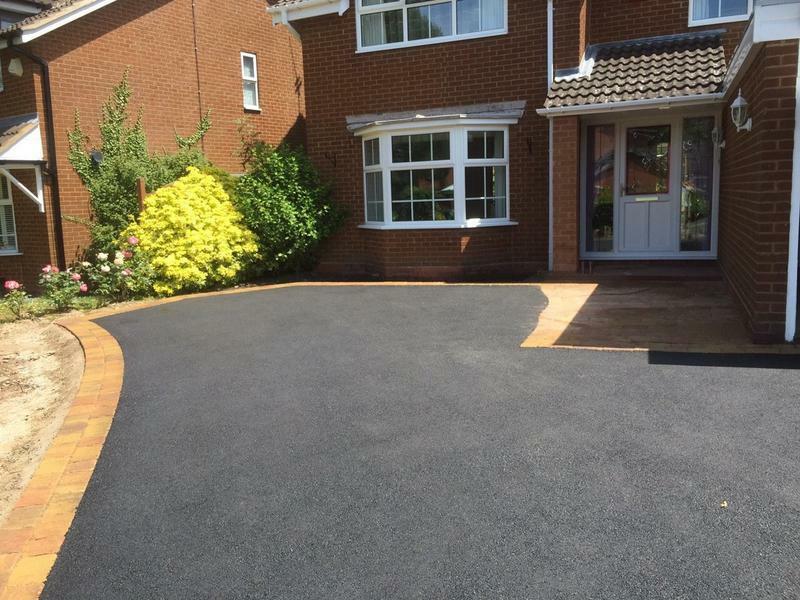 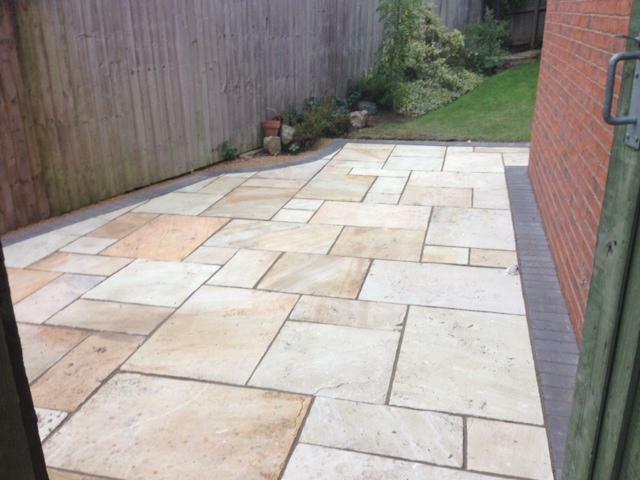 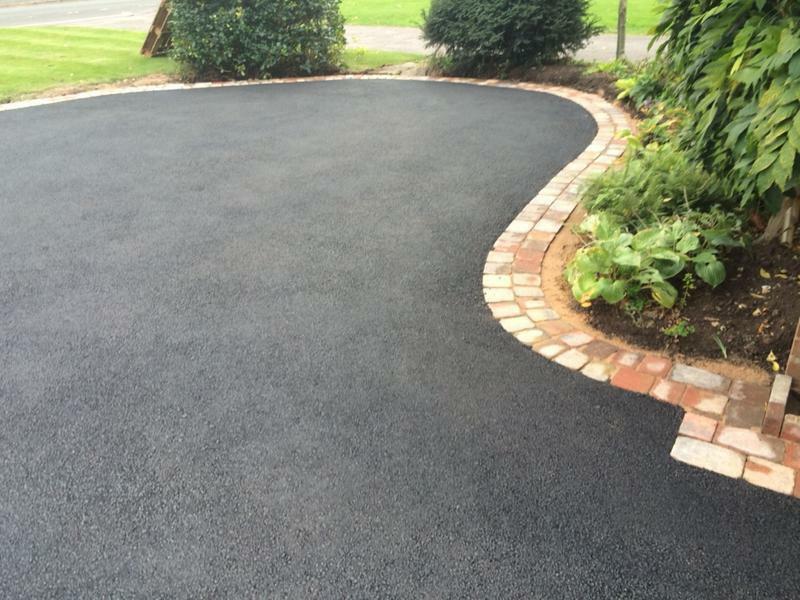 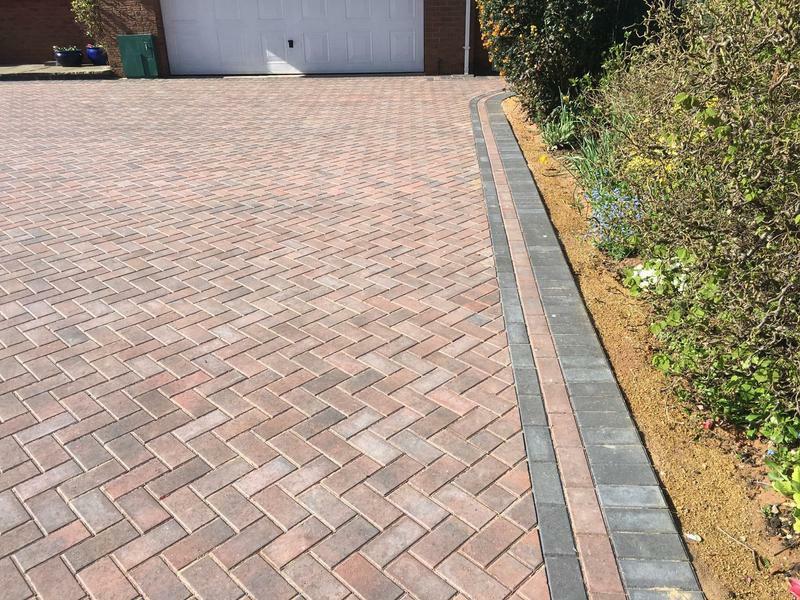 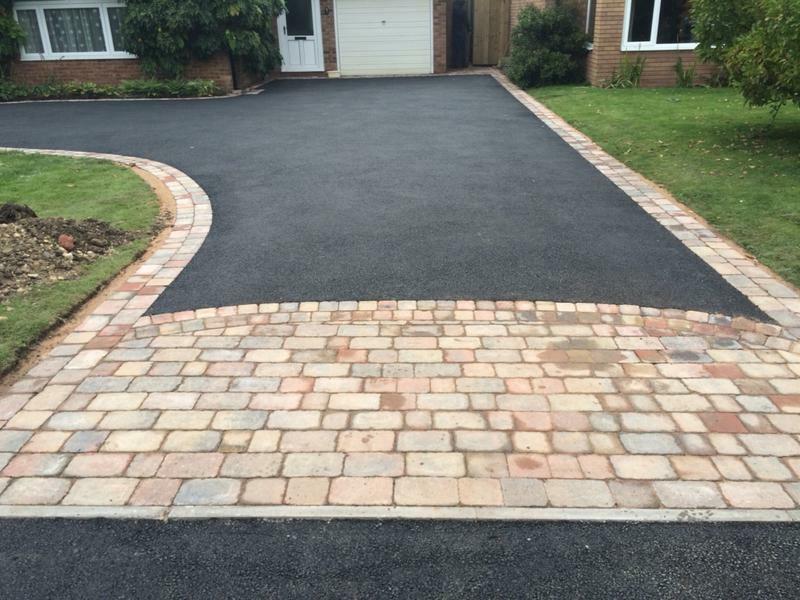 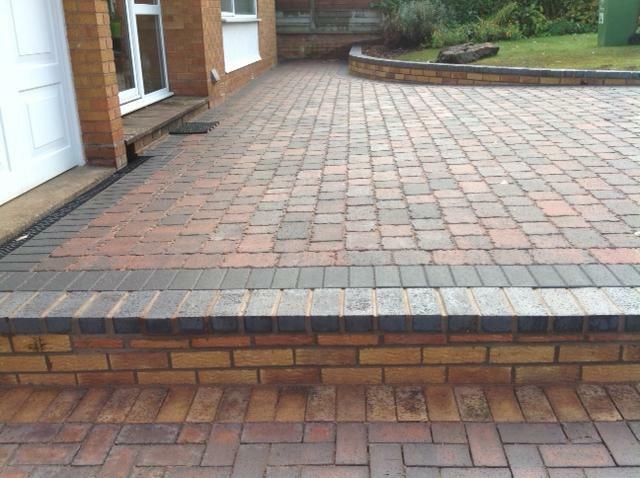 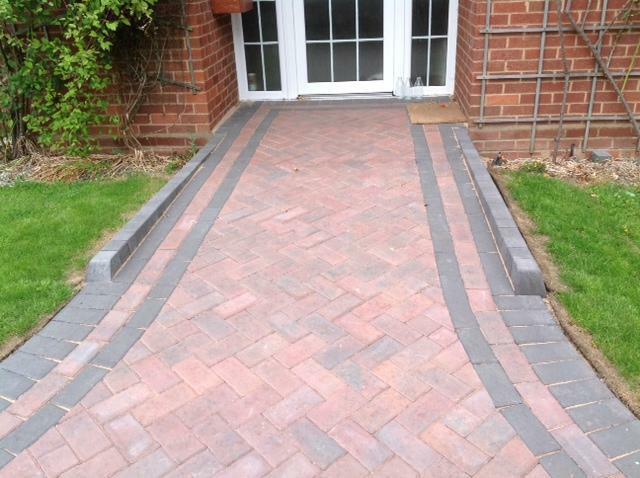 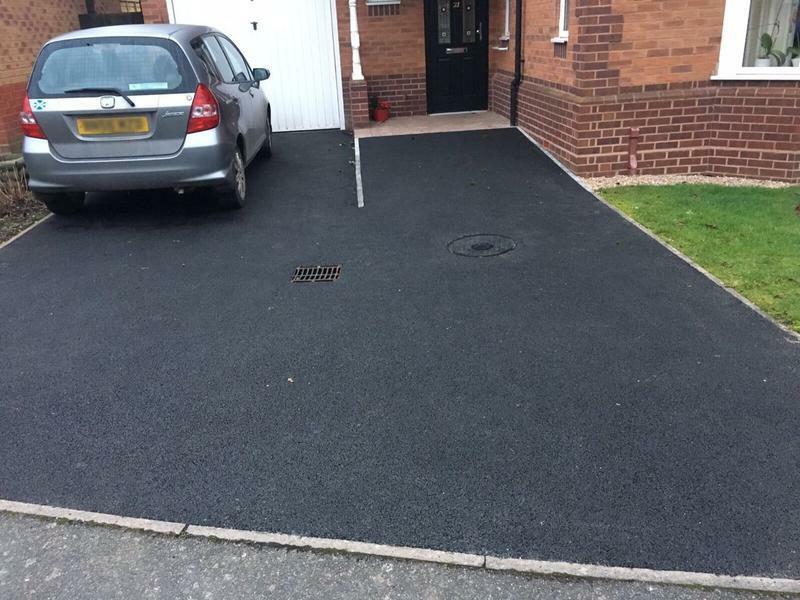 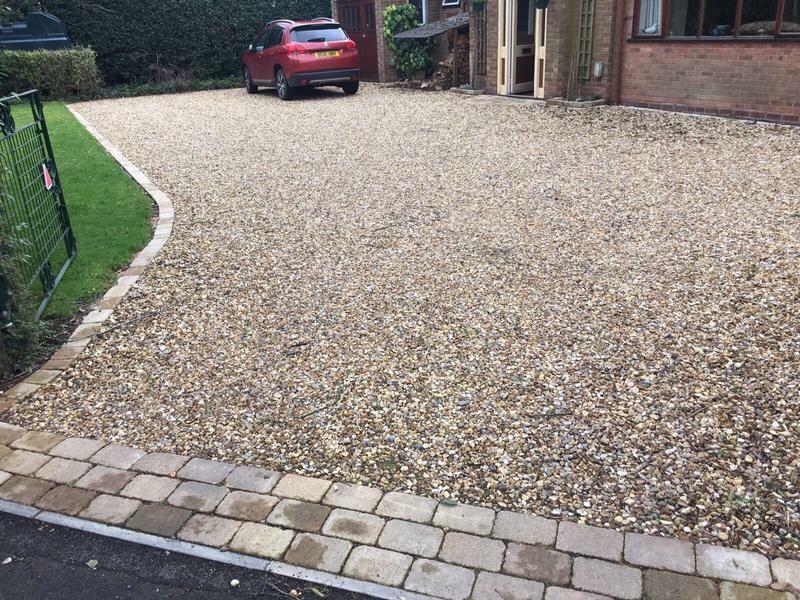 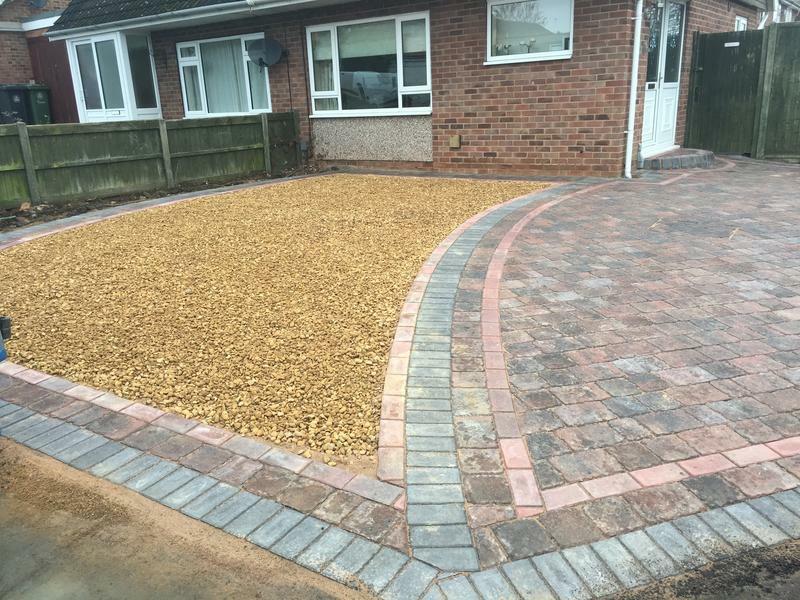 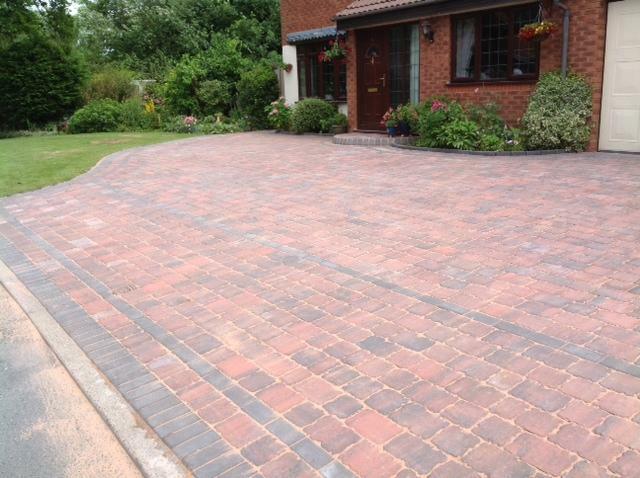 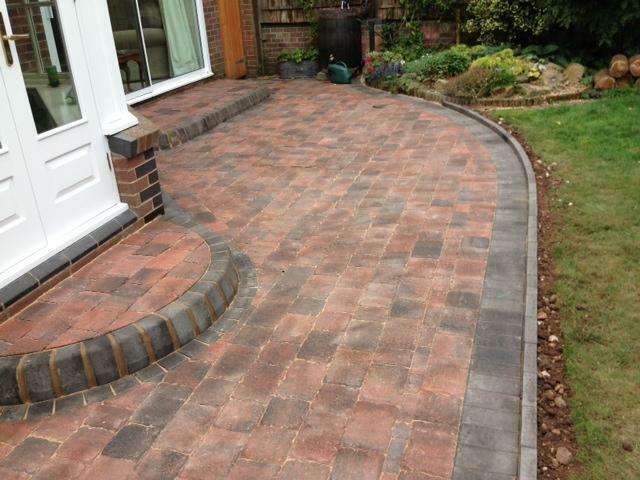 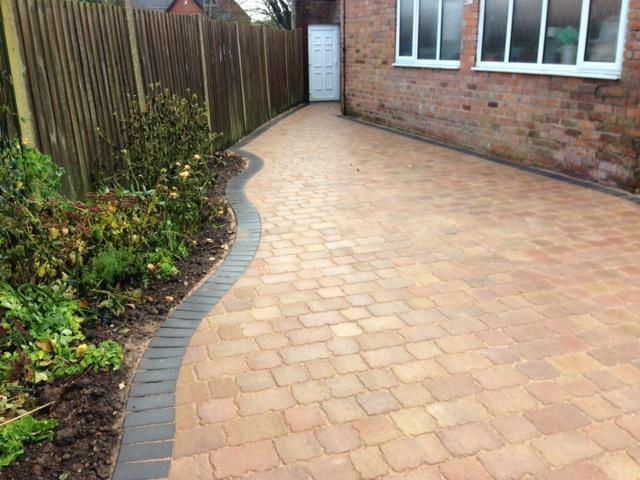 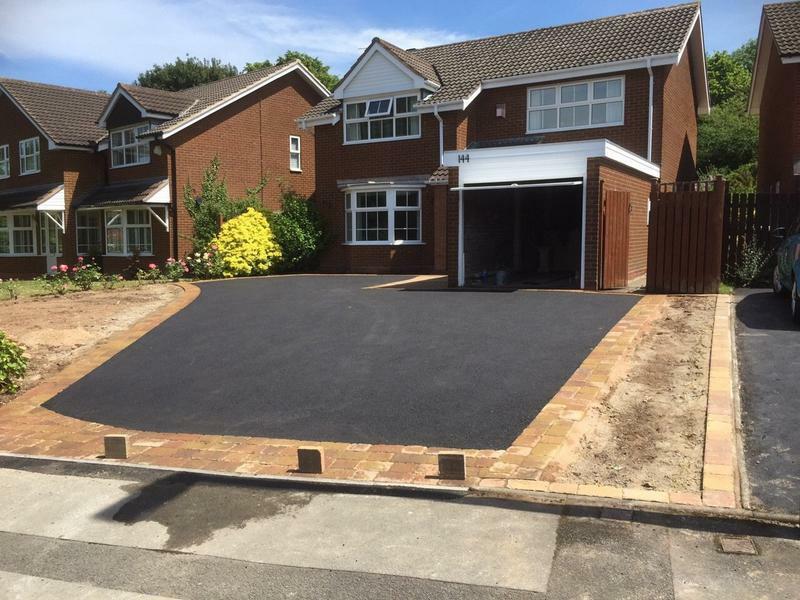 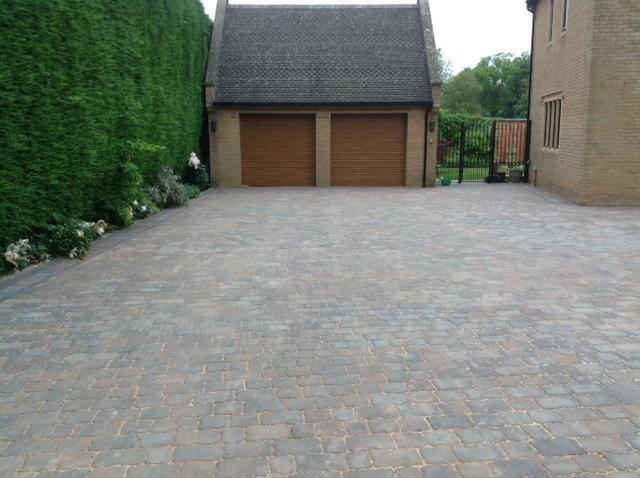 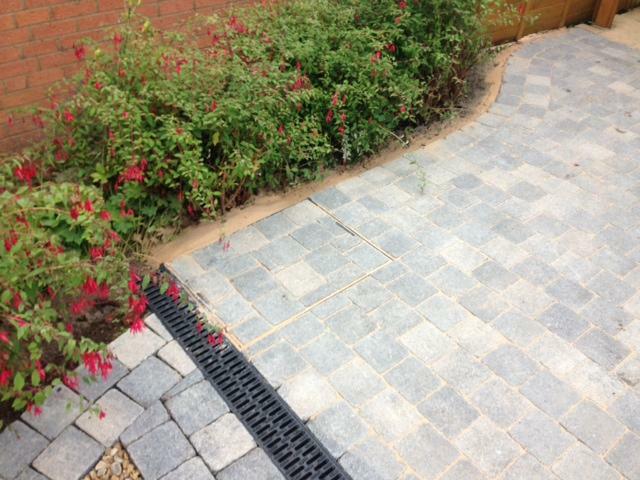 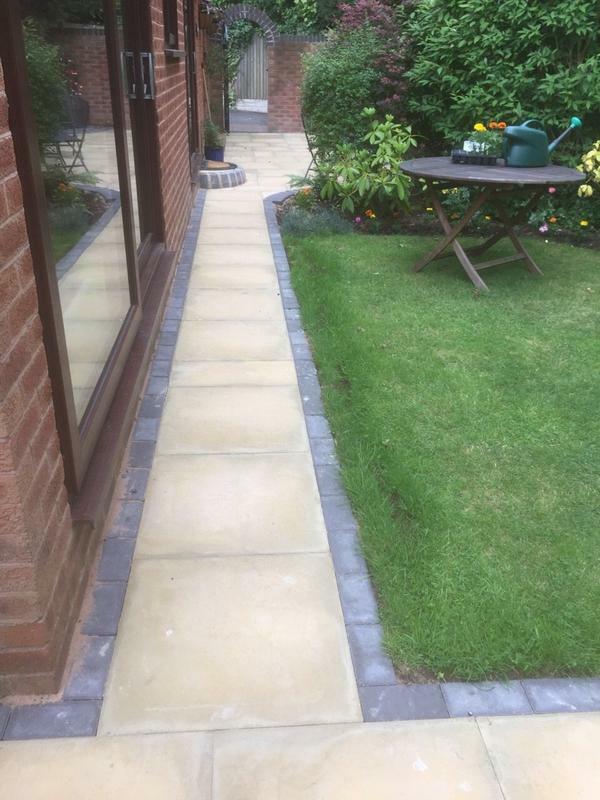 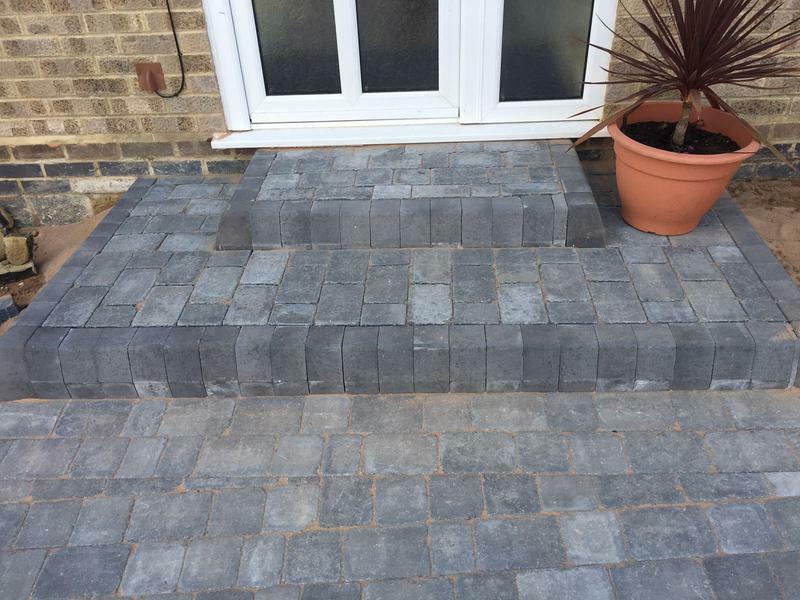 Carolyn & Brian Pearce"
"Very happy with our new drive and garden! 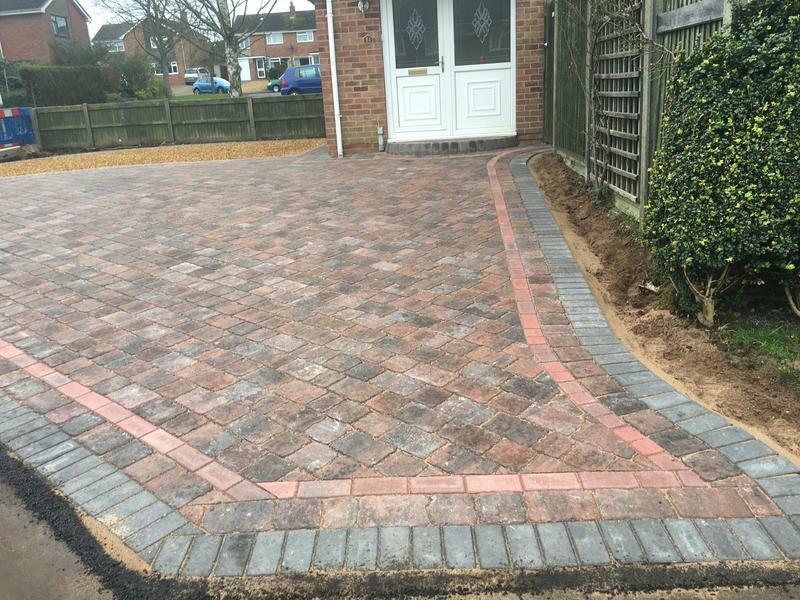 Martin and his crew are hard working men and delivered an excellent job."